Welcome to this charming, move in ready condo in Club Valencia. This second floor unit features one bedroom, one bathroom, an open kitchen with all appliances included, and updates throughout. Brand new sliding glass door in living area and new window in bedroom. Club Valencia has amazing amenities including: large pond with fountains and ducks, tennis courts, exercise room, paid water, indoor pool and hot tub and rec room. All this for under $135K! 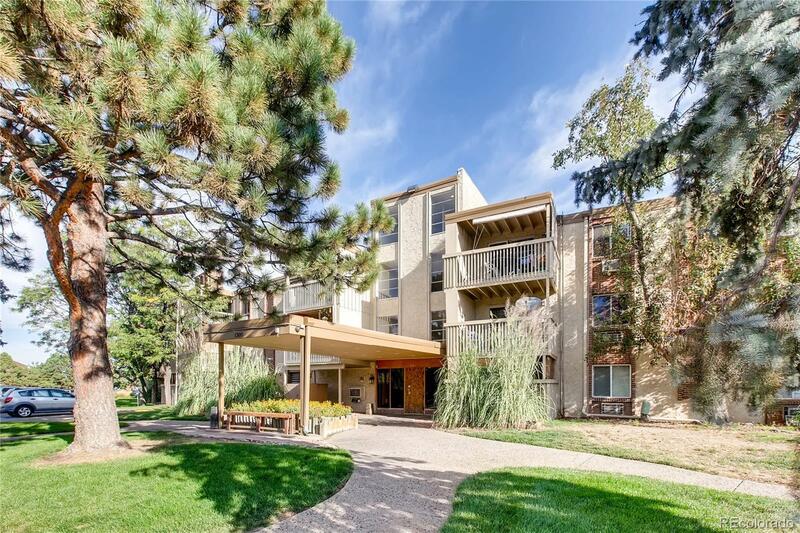 Located close to downtown and DTC this location can't be beat!